If you are looking for total event production, this is the best option for you. 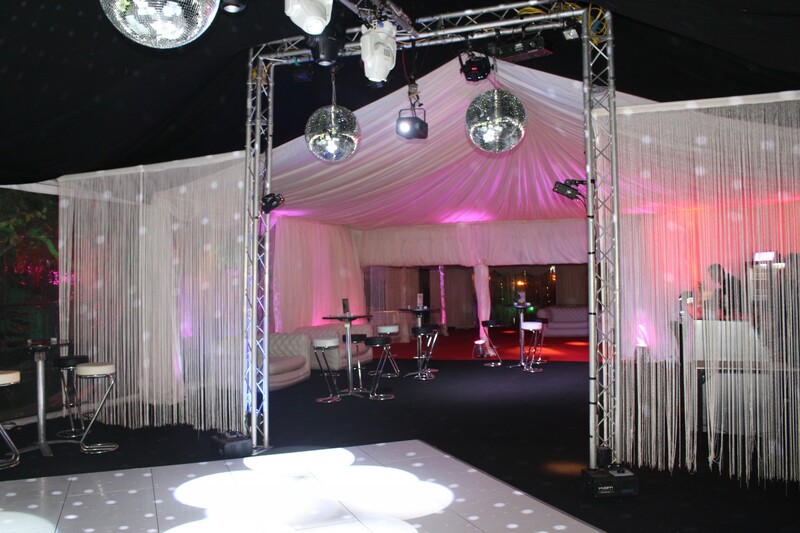 You identify your occasion and location and we create a nightclub with our party planning expertise. 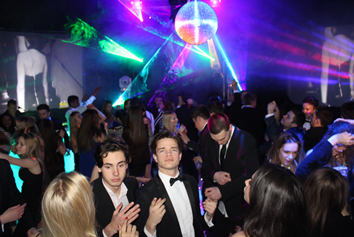 We offer a full party package for clients that want the best and nothing less, which includes every aspect you’d imagine a fantastic party to have. Our Kurve mobile nightclub offers our clients a professional service with all the trimmings for a sensible price! 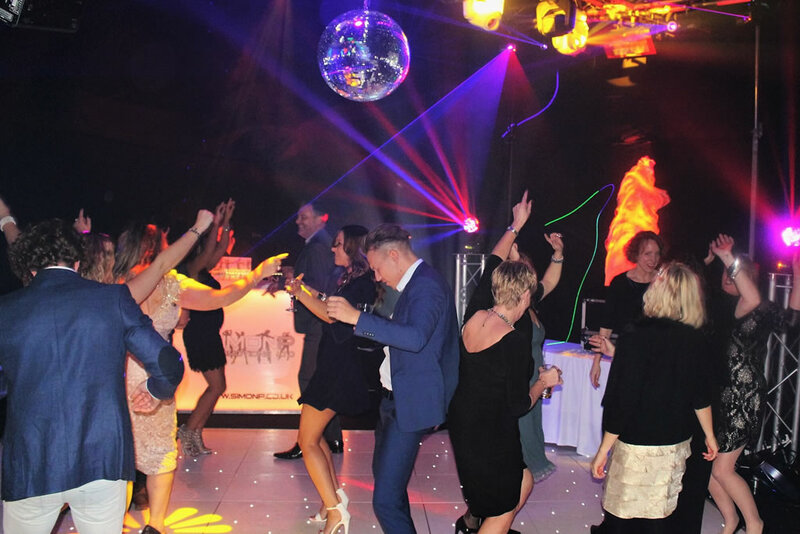 This includes event planning for your birthday, party or wedding and all the extras… cocktail bar, dance floor, marquee, entertainment such as photo booth’s, catering, inflatable sofas AND amazing music all night long played by our talented DJ’s. Although we have plenty of ideas ourselves, we love hearing themes and concepts from our clients so that each party is unique and individual. When given a theme, we brainstorm ideas and create plans, unique finishing touches and cocktail menus that compliment the concept. Our one and only aim is to give you the best night celebrating! We offer great value for money and have had years of event planning experience, so you can rest assured that we work incredibly hard and execute the celebration off without a hitch. For various reasons Kurve is our most popular marquee. 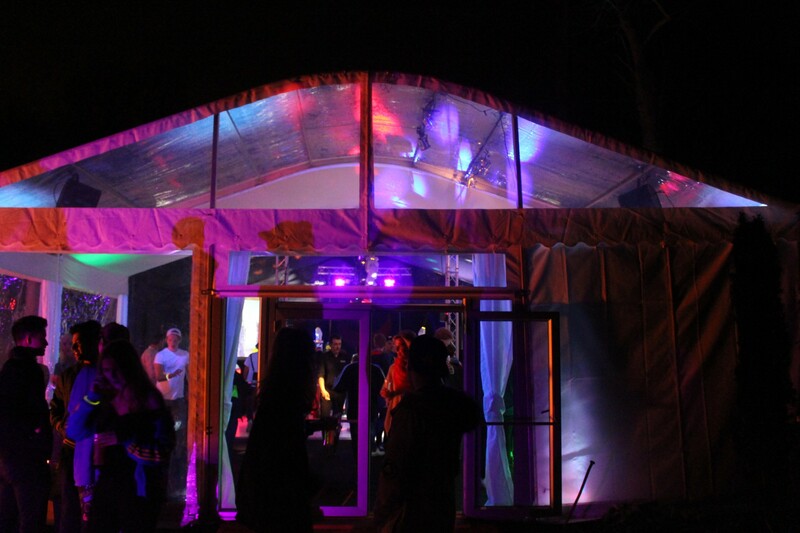 It features a curved blackout roof over the dance floor to create a night club scene, as well as a clear roof over the bar that creates the illusion that the marquee is a lot larger than it is. The clear roof also means that when it is a sunny afternoon, the light can still be seen in the marquee. 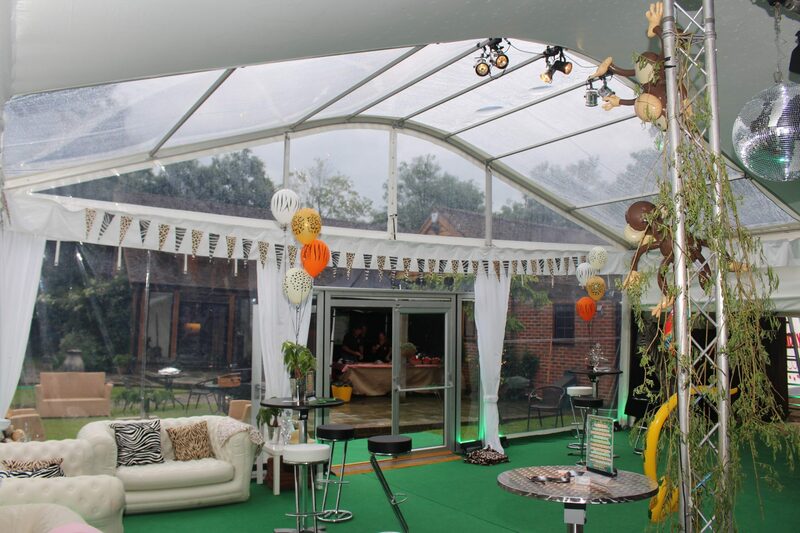 Kurve is incredibly versatile and is a perfect marquee to hire for many different occasions. We hire out our colour changing LED cocktail bar for parties and weddings. This is where you will find our experienced staff mixing up many different, exciting cocktails. We are lucky to have a talented team who are experienced cocktail bartenders and flair bartenders to make your night extra special and provide entertainment for your guests. If you are looking for drinks that are a little more interesting than beer and wine, our team can devise a cocktail menu that appeals to your taste, blends with your theme and one that suits your budget. If you are looking to hire a cocktail bar, we source and supply local and fresh ingredients for your chosen cocktails to ensure that they are as tasty as possible. We do our market research and know the drinks that are current and in vogue at any given time. The drinks and ingredients used by us are always the best available because we believe taste, texture and appearance are incredibly important to you and your guests. Take a look at the great array of cocktails we can supply here. Out team will arrive two hours before the start of your event to set up the cocktail equipment and get the bar looking professional and pristine before your guests arrive. In this time they will chill the beer and champagne, get the ice buckets ready and prepare all the trimmings such as mint and lime for the mojitos and capirinhas! They will take all of the equipment and drinks away with them when they leave and we work on a sale or return basis, so anything your guests don’t drink, we will happily take off your hands and off the final bill. 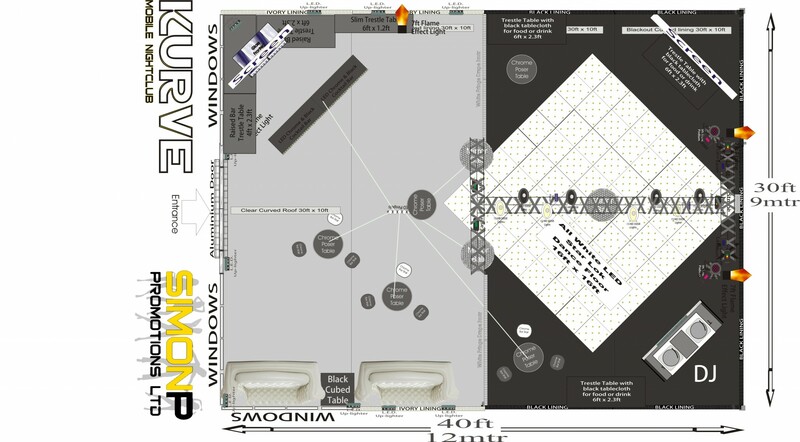 We have a wide variety of dance floors to hire for you event or party. 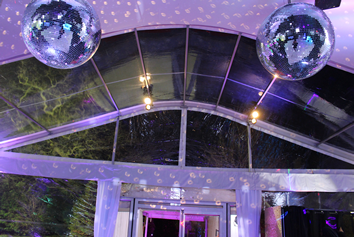 Our most popular is the white LED starlok dance floor, which pairs so well with our Kurve marquee. It is not only aesthetically pleasing but it gives your guests a great platform to dance the night away! The dance floor is perfect for weddings and works well in any venue. When the lights are projected down on the dance floor, it gives such a lovely and exciting atmosphere to enhance your event. Our video DJ’s use one or two rear projection video screens alongside their DJ setup; they are a fantastic addition to any event to show music videos and display photos of your choice. We also provide a photographer for your event and the photos they take can be displayed on the screens all night, so that you and your guests can look at them throughout, which is a special touch appreciated by all of our clients. To hire a photographer for your party or wedding, just give us a call and we can recommend who would work best alongside your guests. Take a look at our party pics to get an idea of the photos that can be captured at your event. 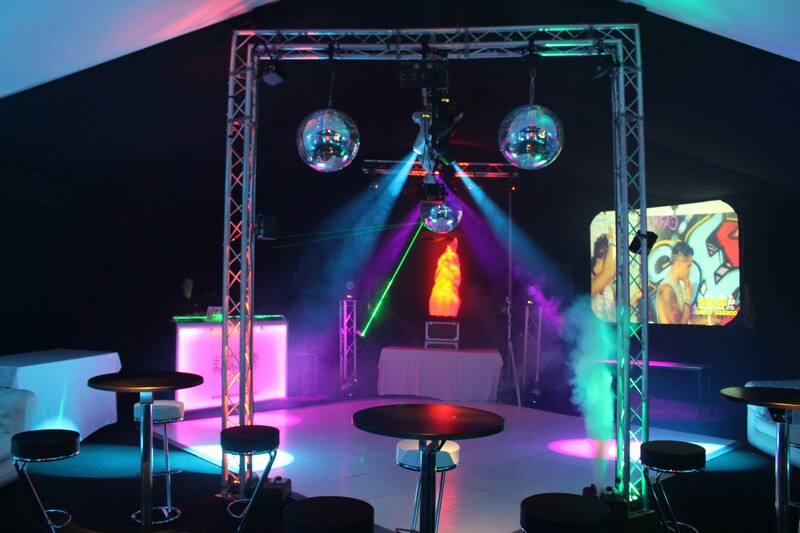 The lighting rig can either have a truss rig or be flown and the lights include 10 moving head lights with lasers, to give a fully professional look and nightclub feel. At any event, the atmosphere in the marquee or venue is so important in order to give your guests a fantastic night or a mediocre one. We provide excellent quality lighting equipment that can brighten up the venue and blend well with a theme or colour scheme. Because we have four decades of experience, we know good quality when we see it and we will never use any equipment that is not up to our standards. We use the latest technology of LED and laser lighting, which is used by acclaimed London nightclub venues. For something extra special we can also provide smoke machines which add to the atmosphere and come as a fantastic addition to our party or wedding package because the bride and groom tend to love it during their first dance. If you are on a budget or need a range of prices to choose from, we can offer lighting to hire at different prices. Of course, we set up the lighting safely and efficiently and our delivery costs are included in the full price.